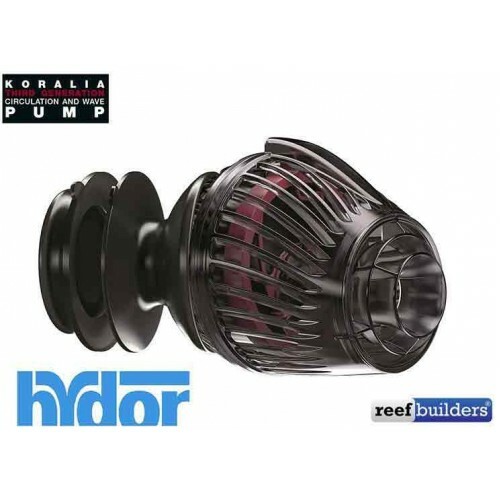 The new Koralia 1950 Third Generation circulation and wave pump from Hydor is the newest line of technologically advanced Powerheads. These dynamic, fully submersible water pumps revitalize hard-to-access "dead spots" in your aquarium. 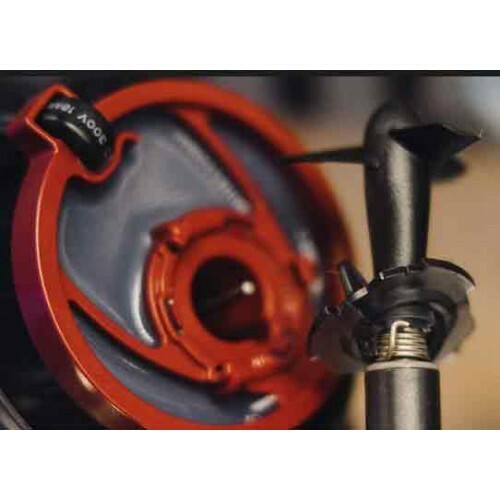 The magnetic base with articulating ball joints, allows for a full 360-degree range of pump positions. Koralia Pumps boast unbelievable performance and amazing low power consumption rate. Patented propeller design generates water flow that is both powerful and delicate - ideal for marine and reef aquariums. These high performance pumps create healthy water circulation and movement with minimal power use and easy maintenance. Koralia Third Generation water pumps may be used in all aquarium types (freshwater, marine & reef). 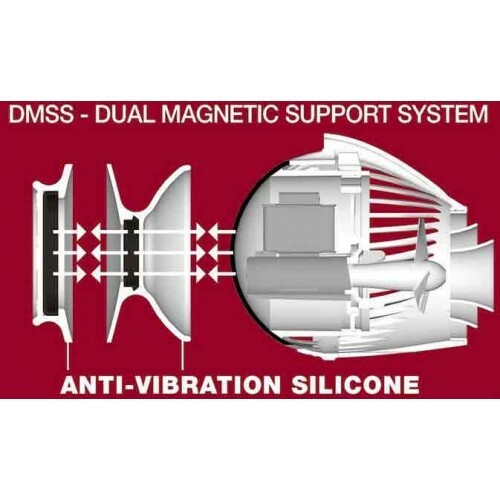 Koralia's patented Dual Magnetic Support System (DMSS) is a sphere-shaped connection which allows the powerhead to be directed freely. The pump can pivot in virtually any direction to guarantee flow where it is needed and is enhanced with vibration absorbing silicone for silent operation. New patented Dual Magnetic Support System (DMSS) allows the user to position the Koralia freely inside the aquarium. The pump can pivot in virtually any direction to guarantee flow where it is needed and has enhanced vibration absorbing silicone for silent operation. 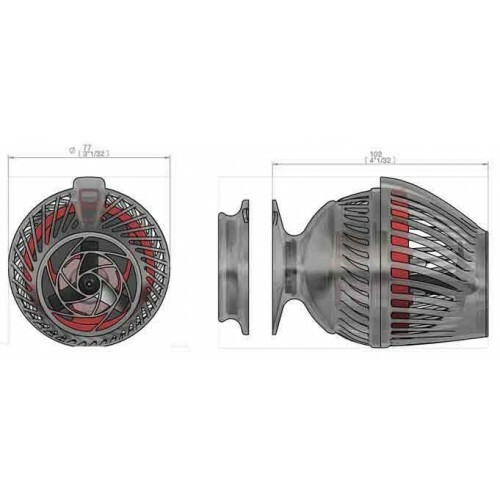 Koralia Third Generation is customizable in flow and protection. 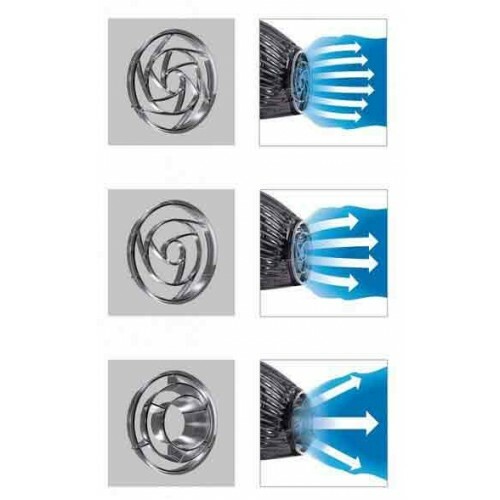 The flow Diffuser is used for a wider and gentler flow. The small fish guard is for protection of smaller fish and shrimp.